Growing our business in beautiful Portland Maine. Here at Hopsie, we know well the trials and triumphs of running a nonprofit, because we live it every day. While running our own foundation, nKoso, we saw first-hand the obstacles faced by small, grassroots organizations that lack the modern means to raise money online. With this in mind, we embarked on our mission to create a low-cost, highly accessible product for the organizations that dedicate their missions to making the world a better place. Today, we still see a massive need for a complete nonprofit paradigm shift — the majority of nonprofits are still years behind when it comes to digital resources and overall management — and Hopsie aims to be the agent of that change. Working from our headquarters in Portland, Maine, we devote our days to revolutionizing the way nonprofits tell their story and create an impact online. Want to build products that serve a greater purpose and provide hands-on support to causes you feel passionately about? 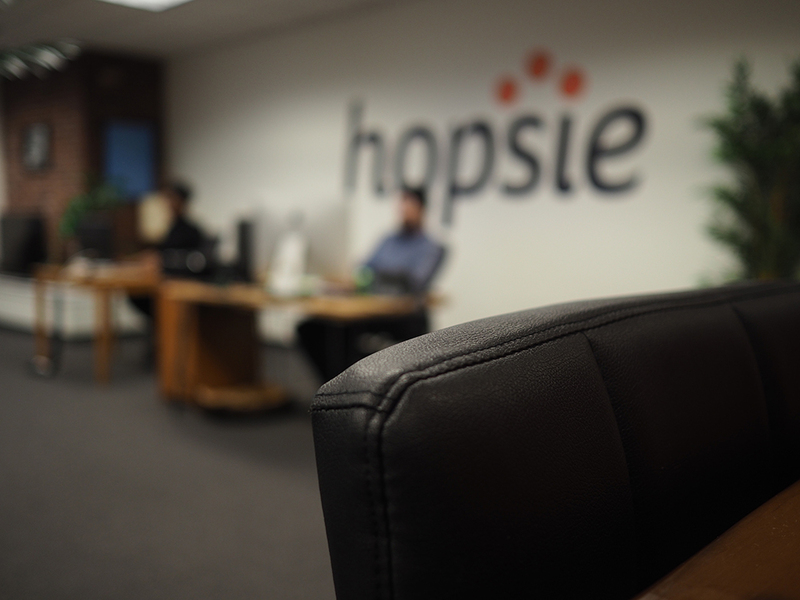 At Hopsie, we envision every member of our team having the opportunity to collaborate in building products that change the world. We believe that to create a product that truly elevates our customers and the work that they do, we have to intrinsically understand the struggles and triumphs of nonprofits — that’s why we run one ourselves and make sure that everyone, including our CEO, takes part in customer service. When you join our team, you’ll immediately jump in and get your hands dirty by working at every level with amazing nonprofits from all over the world. Located in beautiful Portland, Maine, Hopsie is rooted in a city bursting with a burgeoning business and cultural scene. When you work at Hopsie, you’ll be a stone’s throw away from world class food and drink, art, and entertainment — not to mention a beautiful harbor view and all the fresh lobster a person could ever want. If you’re passionate about nonprofits, building products with purpose, tackling complex and interesting projects that will take your proficiency to the next level, and the aforementioned fresh lobster, we’d love to hear from you. If you’re not in a position to relocate, we’re open to remote working arrangements as well! Portland Maine is cool. Surfing, fly fishing, Striper hunting and world class food & drink abound in the East Coast’s up and coming startup hub. We have an international Jetport 10 minutes from downtown, boasting flights to NYC in less than an hour. History, diversity, and an endless list of things to do make this a choice place to call home. Our office, right in the center of town on Monument Square, has all the latest in startup features: drink-stocked fridge, ping pong table, classic video games and even a deadly mini-beast of an office pup named Winston, who keeps the mailman – and new hires – honest. We are walking distance to many amazing coffee shops and happy hours, which we frequent regularly – in a good way! nKoso is a foundation run by Hopsie, and the reason we decided to dedicate our lives to nonprofits. Every single Hopsie employee volunteers for nKoso as a way to actively give back while gaining hands-on experience to better relate to our customers. 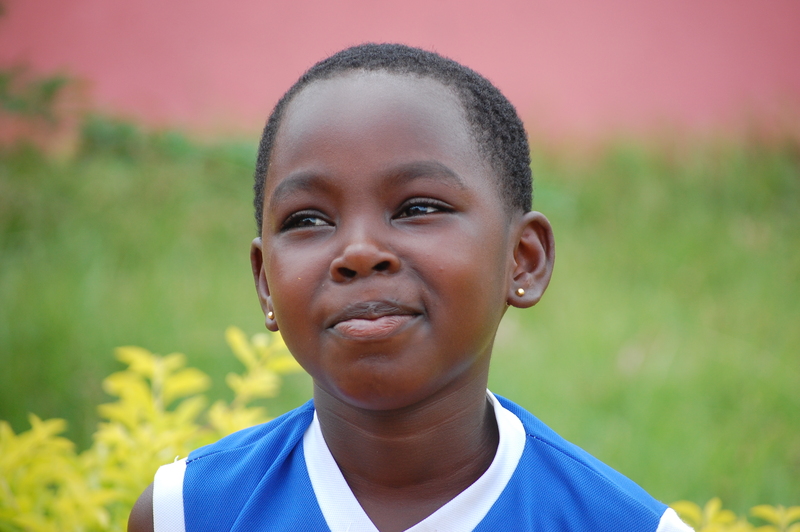 Currently, nKoso supports over 130 students and orphans in Dormaa Ahenkro, Ghana, and is currently building a school of its own, which will be equipped with the town’s first modern computer classroom. We’ll use this to teach students and community members how to use technology and, eventually, how to code.